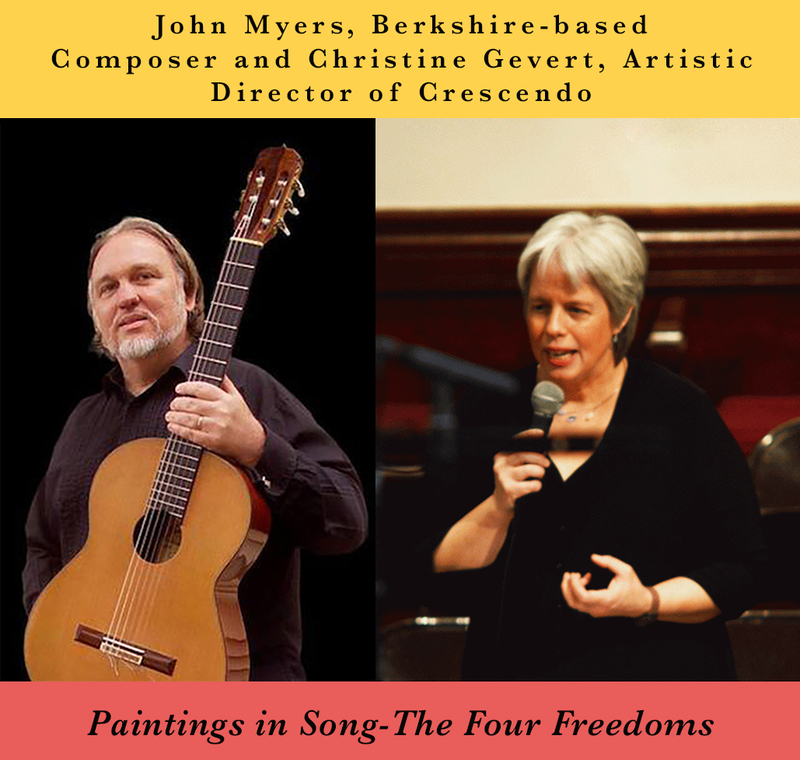 Enjoy the Four Freedoms in song with choral ensemble Crescendo, led by artistic director Christine Gevert, and Berkshire-based composer John Myers. 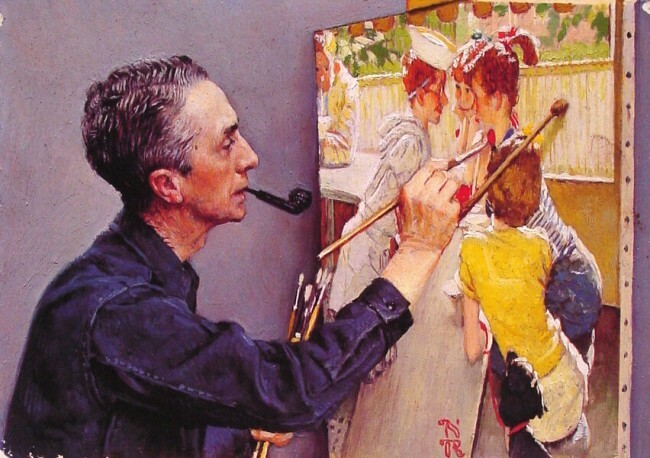 Paintings in Song was inspired by Norman Rockwell’s art. His compositions reflect Rockwell’s timeless images in a musical setting, highlighting the continued cultural relevance represented in the artist’s Four Freedoms, among others. Free for Museum members, or included with Museum admission.